It's time for a cover reveal! Feast your eyes on the cover for HUNTING IN BRUGES, the debut novel in the Hunters' Guild urban fantasy series by E.J. Stevens. Keep reading for a chance to win a $25 Amazon Gift Card! Hunting in Bruges (Hunters' Guild #1) by E.J. Stevens. The only thing worse than being a Hunter in the fae-ridden city of Harborsmouth, is hunting vamps in Bruges. that are dotted throughout the city like blood spatter. to unearth the truth about an ancient enemy. 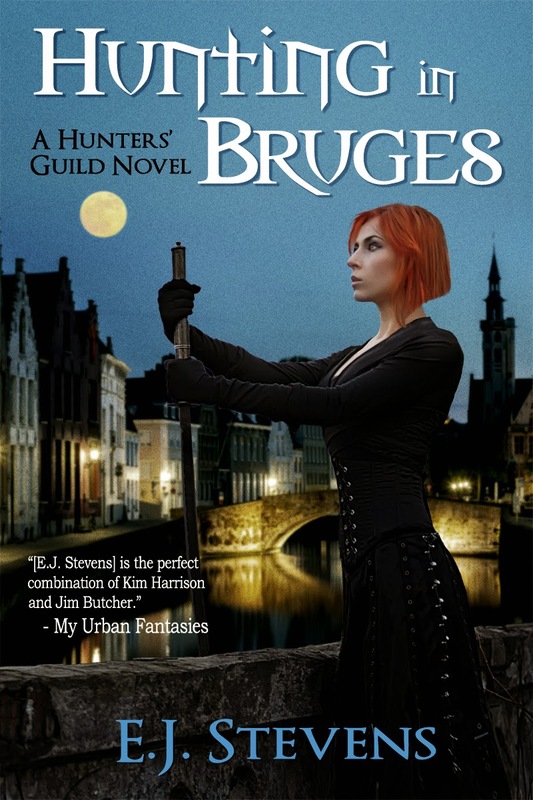 Hunting in Bruges is the first novel in the Hunters' Guild urban fantasy series set in the world of Ivy Granger. The Hunters' Guild series is an urban fantasy series written by E.J. Stevens and set in the world of Ivy Granger. 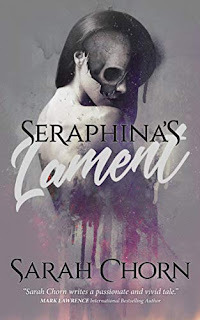 The series is told in the first-person point-of-view of Jenna Lehane, a Hunter with a troubled past, a proficiency with weapons, and an intolerance for monsters who target the innocent. E.J. 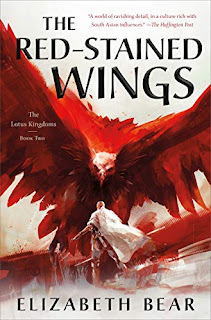 Stevens is the author of the Spirit Guide young adult series, the bestselling Ivy Granger urban fantasy series, and the Hunters' Guild urban fantasy series. When E.J. isn't at her writing desk she enjoys dancing along seaside cliffs, singing in graveyards, and sleeping in faerie circles. E.J. currently resides in a magical forest on the coast of Maine where she finds daily inspiration for her writing. The author is giving away a $25 Amazon Gift Card to one lucky winner! To enter, use the Rafflecopter form below. This giveaway is INTERNATIONAL. 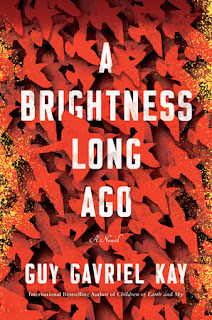 Giveaway ends October 7, 2014.